Strengthening and fixing the Islamic culture of the Islamic peoples and societies in Africa. Our mission is to contribute to easing the suffering of the poor fasters and the needing Muslims in the fragile and targeted regions. To spread the values of collaboration between the Islamic peoples during this holy month. 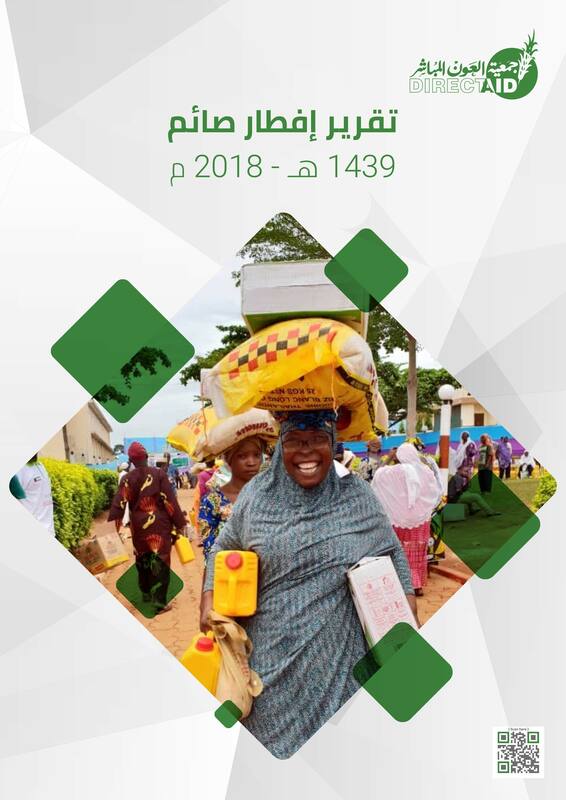 Feeding a Faster project is considered to be one of the most important seasonal projects that Al-Aoon Al-Mubasher association executes since 1982. 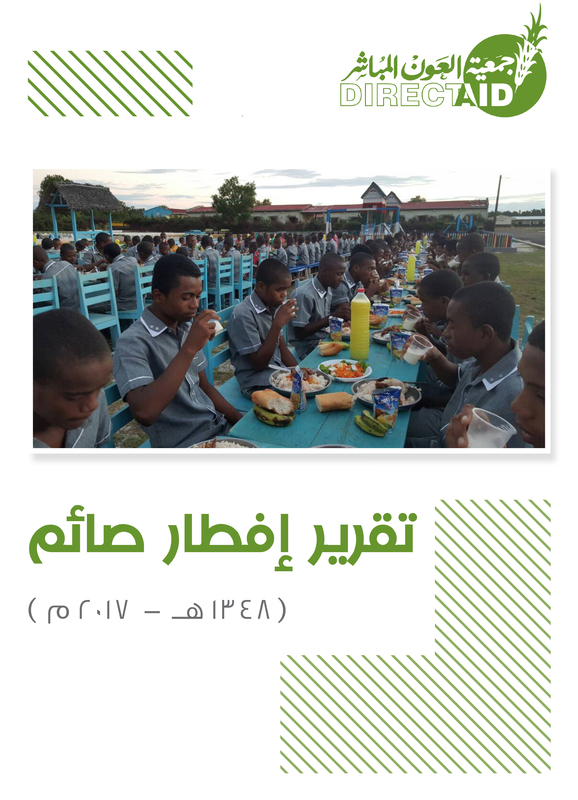 Currently, about 3 million breakfast meals are executed during the month of Ramadan through providing dry meals made up of rice, oil, flour, sugar, and pulses -to the poor families, in addition to preparing the shared Eftar (breakfast) tables in the village, centers, and mosques. This project is accompanied by several other projects, such as religious lessons, Quran competitions, and female lectures; plus, these programs promotes the practice of spending the night in praying.